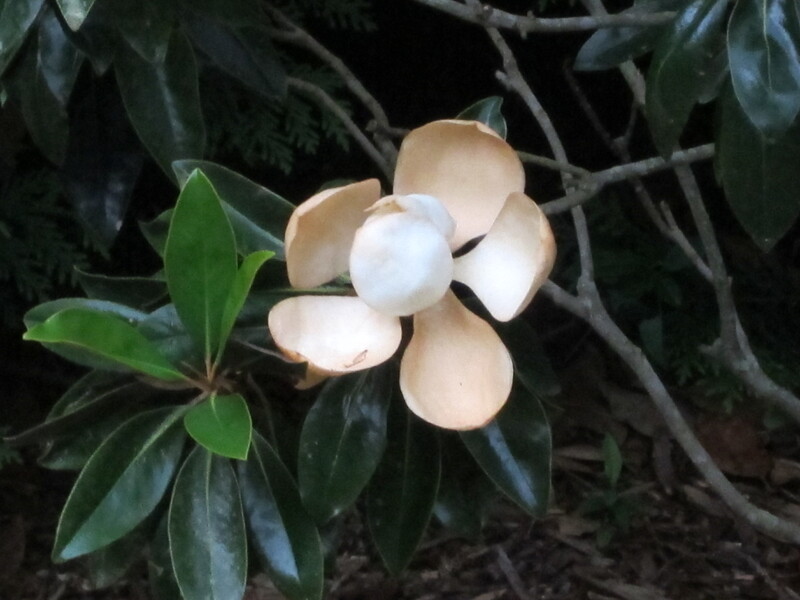 My Magnolia Tree – You can find these all over Georgia! I love early mornings in the summer; my kiddos are sleeping in, the neighborhood’s quiet. Today is overcast…perfect for coffee, knitting and sharing some progress pics of my garden. 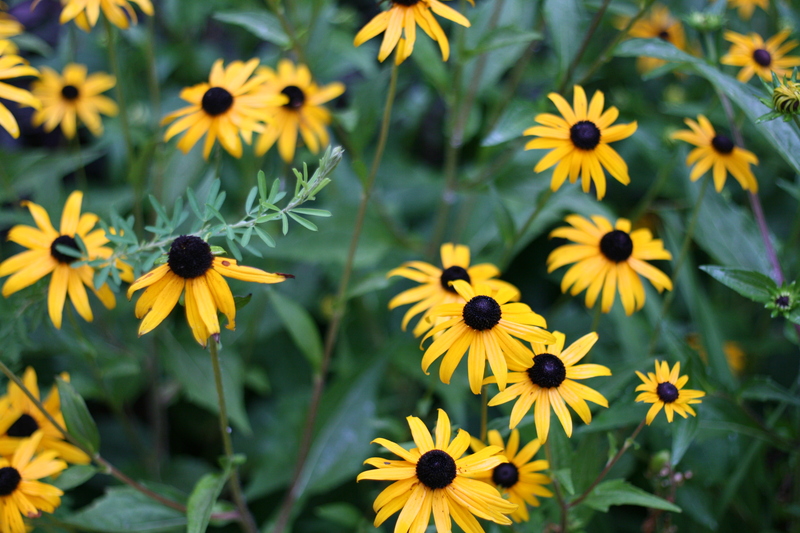 I love the perennials…except for weeding, so easy to care for! 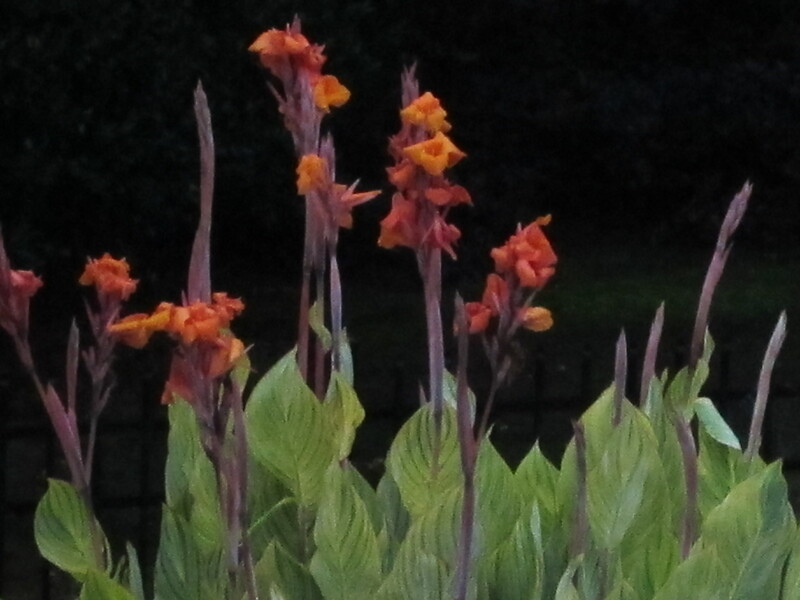 My Canna Lilies Grow So Quickly! !